David Mason lives in Solihull, West Midlands. In 2005 he came a qualified Optometrist BSc MCOptom and began working in the family business. 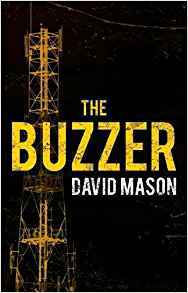 A couple of years ago, David came across an article online which was about an urban legend in Russia known as the Buzzer, a mysterious and relentless radio transmission heard around the world of unknown origin and purpose. This kick-started his idea for this, his debut novel and during the first few months of opening and developing a new optician’s practice in 2014, he found himself with more free time to write, and so The Buzzer was born. Christine Hammacott lives near Southampton and runs her own design consultancy. She started her career working in publishing as a book designer and now creates covers for indie-authors. 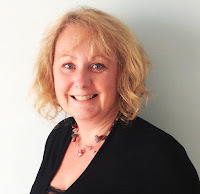 She writes page-turning fiction that deals with the psychological effects of crime. To read a review of her debut novel The Taste of Ash click on the title.